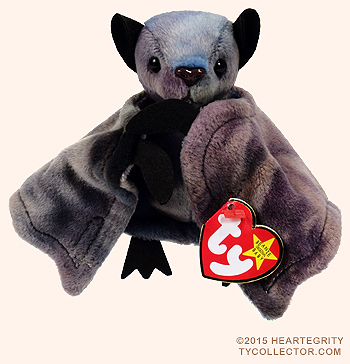 This Beanie Baby would love to hug you ! 1. There are Velcro strips on the wings so they can be stuck together. 2. 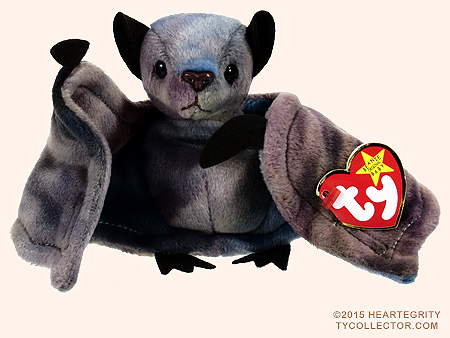 There is also a mocha rose version of Batty. Baseball - May 29, 1999, Seattle Mariners vs. Tampa Bay Devil Rays - 15,000 given out.